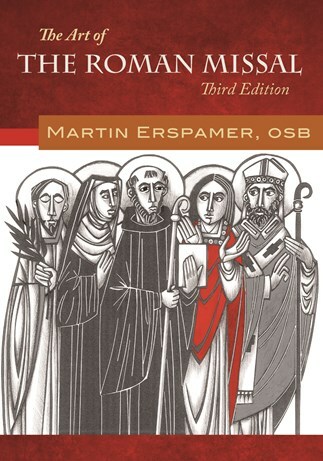 Liturgical Press was among the few publishers that commissioned original artwork for its version of The Roman Missal, Third Edition. Those seventeen two-color illustrations by award-winning illustrator Martin Erspamer, OSB, of Saint Meinrad Archabbey are presented here in CD format for projection and use in prayer. These unique, expressive images depict holy days and feasts in a style that is both contemporary and evocative of the long history of monastic illustrative art. Martin Erspamer, OSB, is a monk of St. Meinrad Archabbey in southern Indiana. He is a well-known liturgical artist and liturgical consultant. Erspamer works in a wide range of media, including pottery, stained glass, and wood, and is nationally known for his illustration of sacred themes.